Police in Maine have arrested a New Hampshire man after a high-speed car chase and brief foot chase. WCSH-TV reports that Christopher Archambault of Farmington, New Hampshire, is being held at the York County Jail on $6,000 bail. He is charged with attempting to elude police, receiving stolen property and reckless conduct. 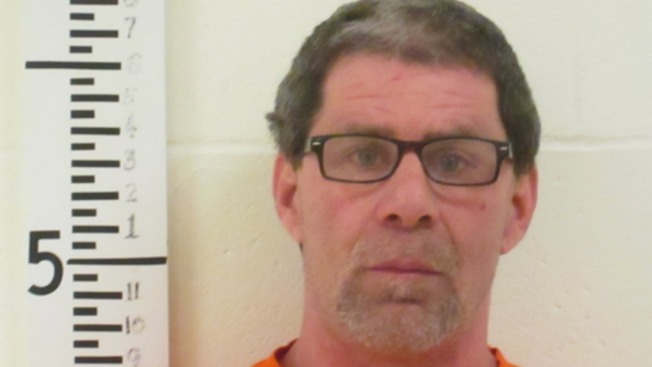 Authorities say Archambault was driving a Ford Focus with Maine plates that had been stolen in Rochester, New Hampshire, on Dec. 19. When officers tried to stop Archambault Saturday night, he sped off and led them on a car chase at speeds topping 85 mph. Police say he wound up on a dead-end street in York and was apprehended after a brief foot chase. It was not immediately known if he has a lawyer.